Silver rooms are stylish with a double/king sized bed and furnished to the same exquisite standard seen throughout the hotel. 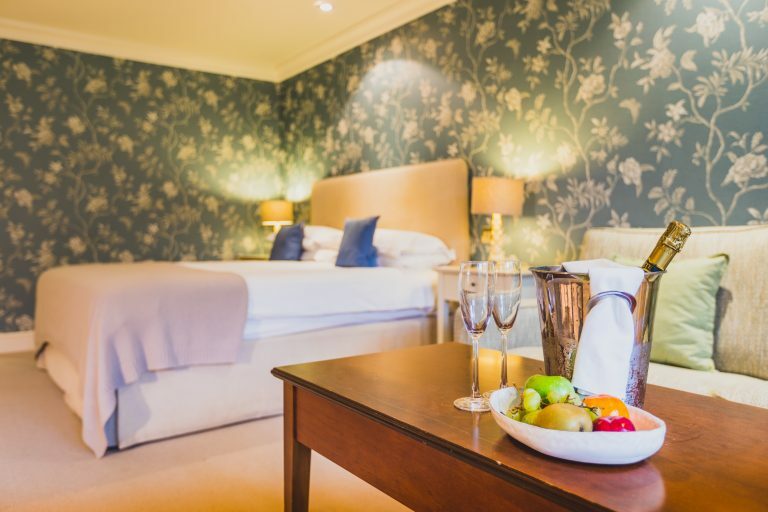 Furnished to the same high standard as the rest of the hotel, the silver rooms offer a home-from- home comfort with the added luxuries you always wish you had at home! These rooms are the perfect haven for relaxation. 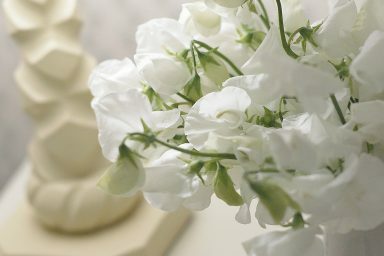 They’re located in the main hotel and although they don’t have sea views they are beautiful. There is a family room available, large enough to accommodate a sofa bed. 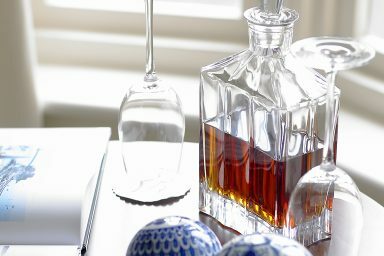 For your enjoyment during your stay we have added little touches of indulgence to your room, including a decanter of sherry, a selection of fruit, complimentary water and White Company toiletries. Exceeds Expectations – Extremely well appointed rooms and hotel. Run to high standard. Helpful and well trained staff. Pleasant, courteous and well managed. Highly recommended!!! Perfection – We had a perfect and much needed break. Service has been exceptional, the hotel is elegant but homely, more like living in a comfortable mansion for a week Gardens are a daylight as is the immediacy of a seemingly private beach.